Greetings fellow Citizens, civilians, pirates, other outlaws, and assorted aliens! 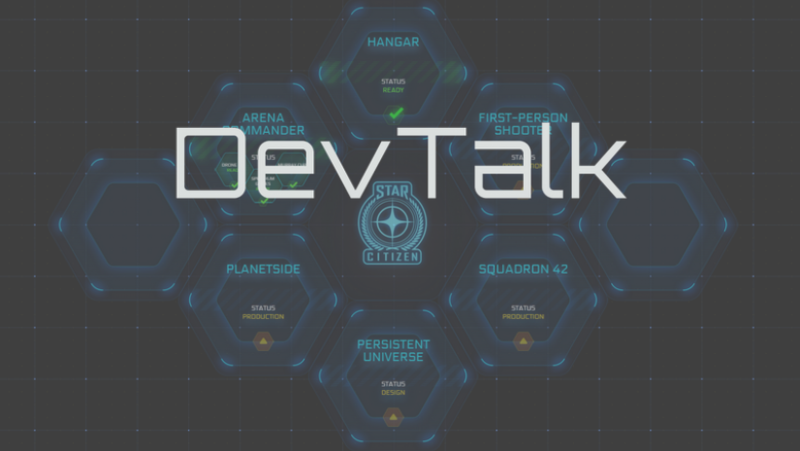 Welcome to DevTalk for the week of September 13th! September 14 – Tanks for the memories! Which is your favorite? September 15 – Late night AtV shoot! We’re in the zone. September 16 – Blocking out the Herald’s computer station! September 17 – TBT to kicking off the campaign in 2012 with our earliest backers! Months of work went into this announcement. September 18 – Who remembers the Tiger’s Claw?